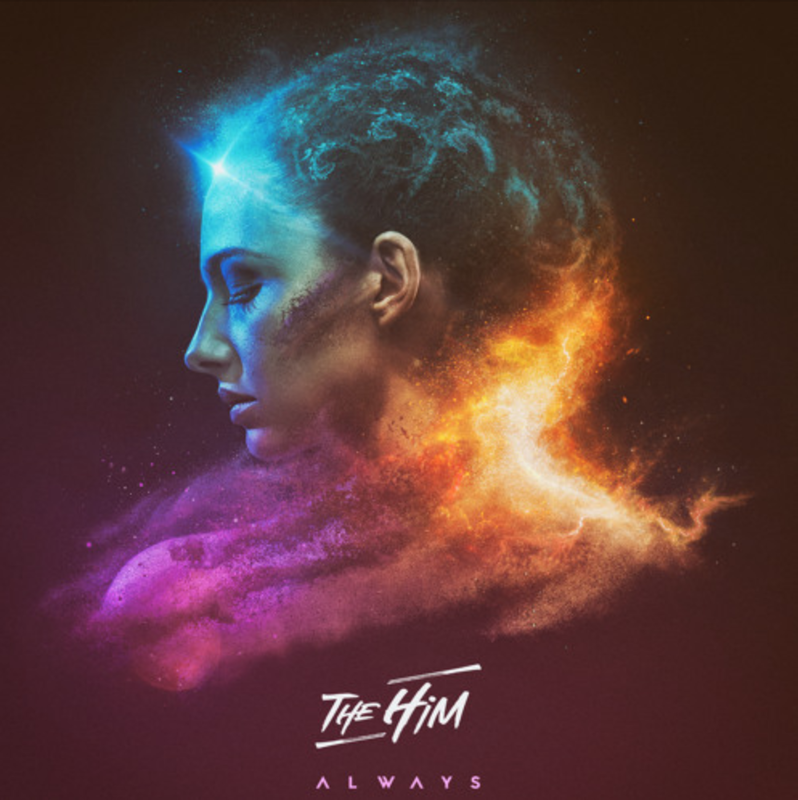 It's just been a month since the previous single release from The Him, but now the duo is back with a brand new one called "Always". Jeroen and Steven as it turns out are machines...they simply must be...with the rate of productivity, consistency, quality and awesomeness they drop new music...However if they were machines, their music would be boring, repetitive and trivial, but it's far from that. 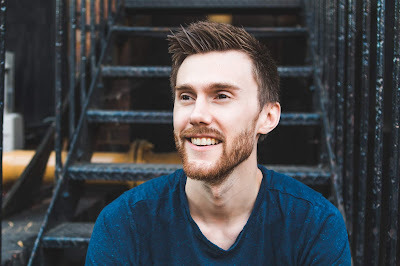 "Always" is filled with beautiful emotional triggers, sweet melodies, interesting sounds and most importantly a unique identity which you can associate with The Him...just the way it should be! "Always" is out now, give it a spin here or check the link below for Spotify.